Uchello is a very handsome gelding with a kind temperament and a wonderful personality. 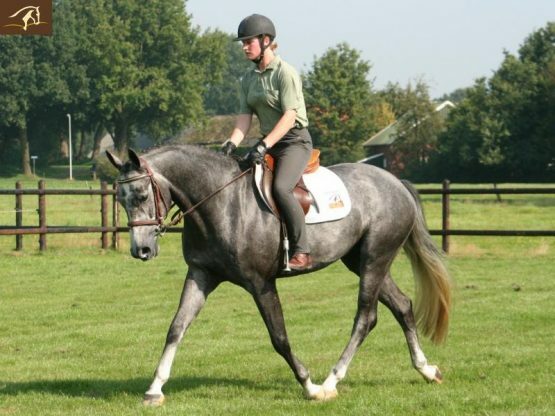 He is a good mover, has a pleasant way of going and does his changes naturally. 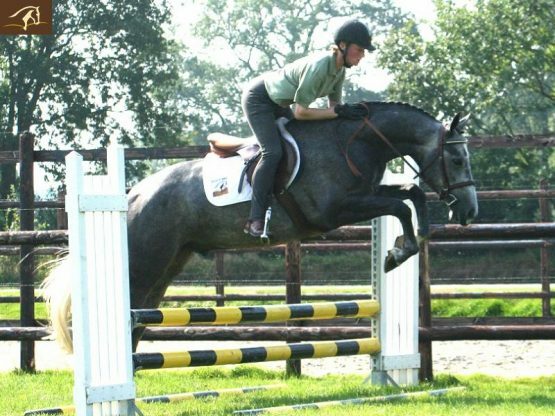 Has started over fences and is jumping small courses. 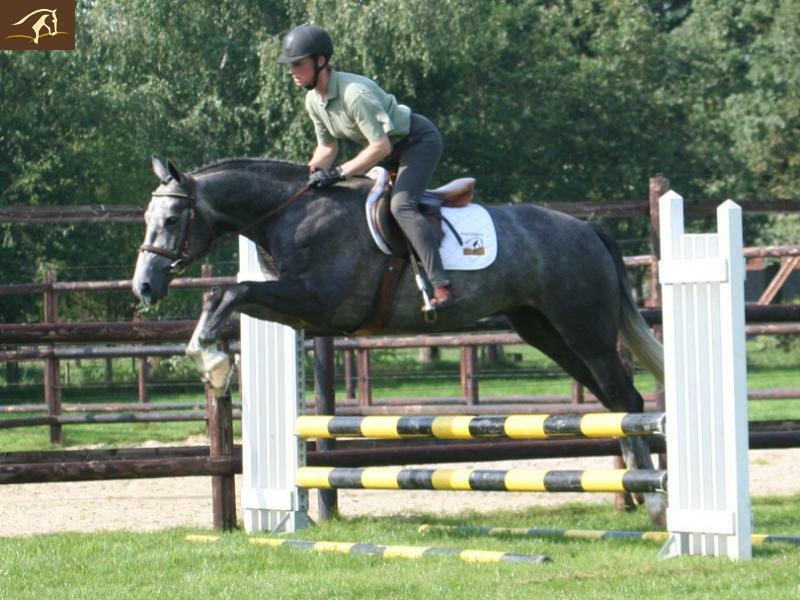 Very brave and straightforward to the jumps. 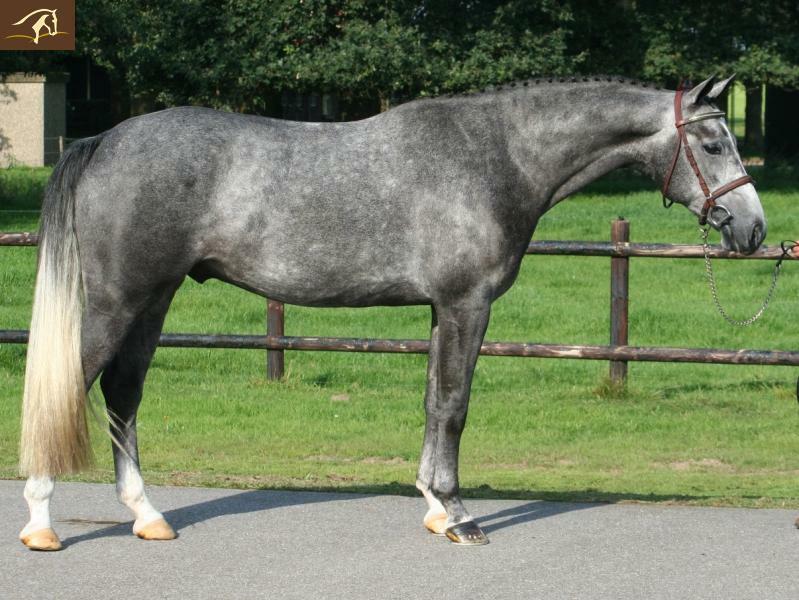 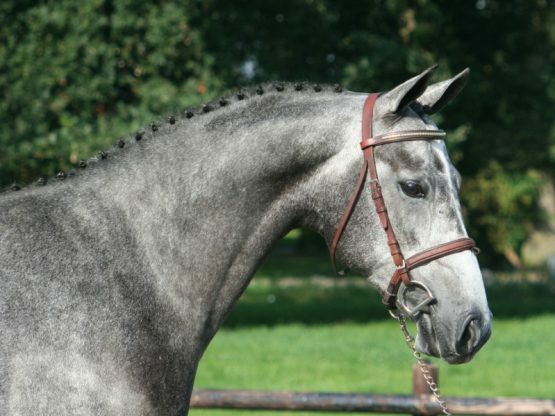 A quiet horse with a lot of potential in the hunter ring as an amateur or children’s horse. No vices, easy to handle and sound.